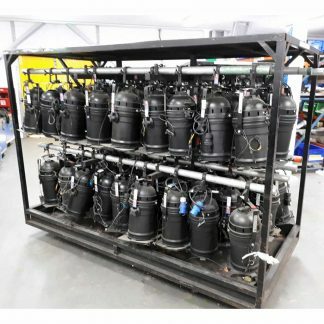 We have for sale sets of 2 x Robe Robin MMX Wash Beam Lighting Fixtures, these are all in very good condition and the price shown is per set. 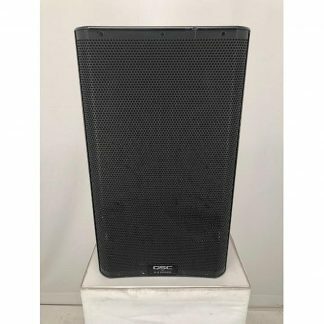 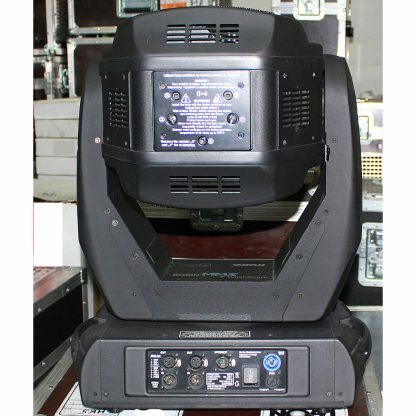 Includes dual flightcase. 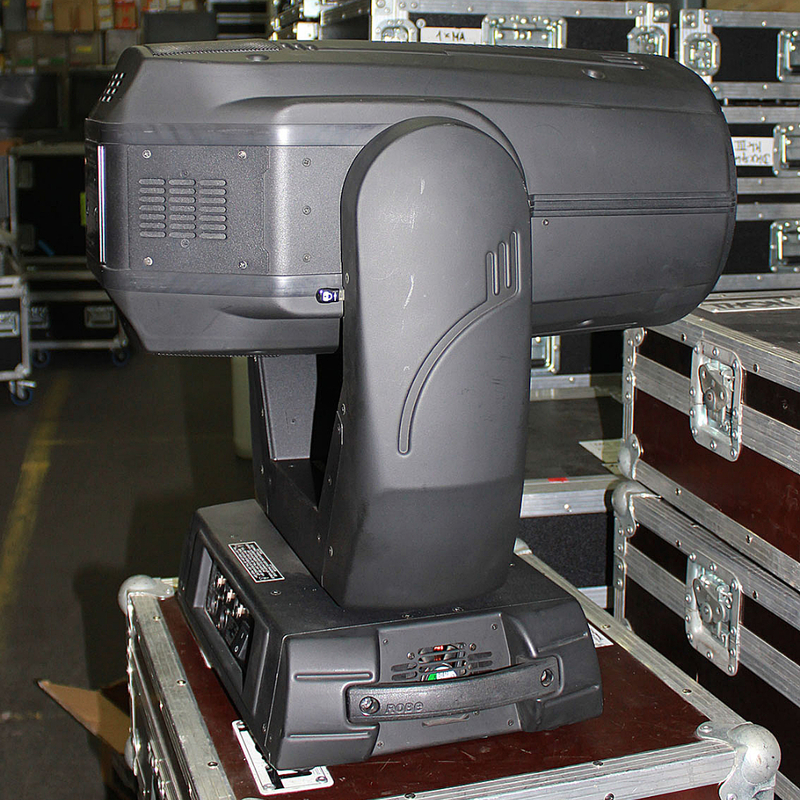 Sets of 2 x Robe Robin MMX Wash Beam Lighting Fixtures. 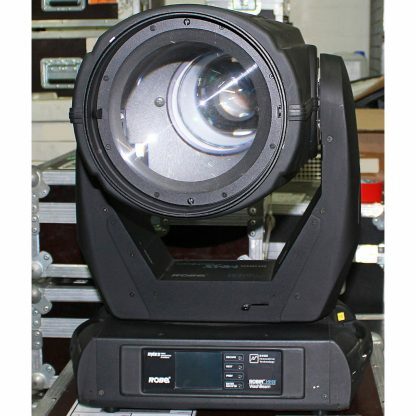 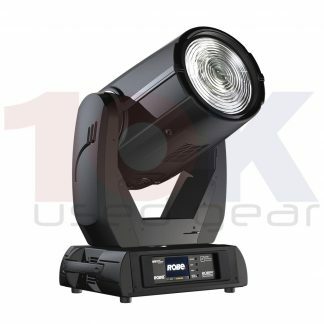 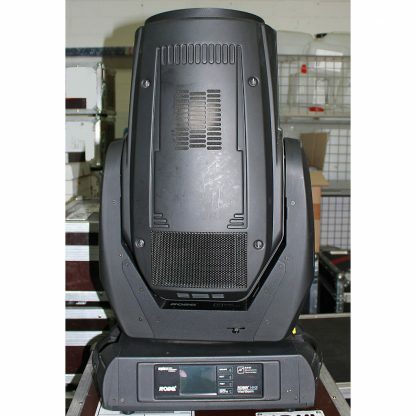 Robe MMX WashBeam is a discharge lamp moving head stage & effect lighting fixture. Power consumption: 1020 W max. 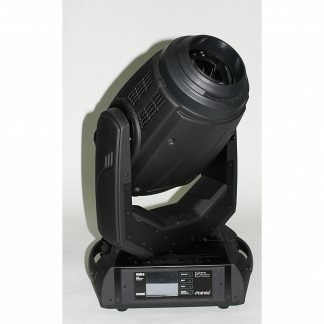 Encompassing all the new technologies develeoped for the MMX Spot, the Robe MMX WashBeam provides the lighting designer with a huge range of features and effects in a single fixture. The Phillips Platinum 35 light source together with the Robe MMX optical system, produces a light output exceeding most traditional 1200 W products. Robin MMX WashBeam uses innovative internal motorized barndoors module for creating different unique shapes and chases, in the which also simulates barndoor effects. 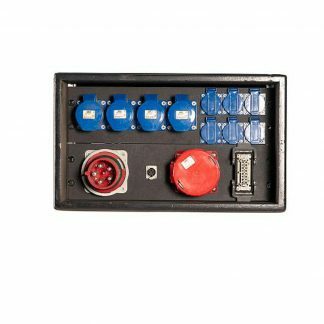 The module consists of four individually controllable blades and is rotatable by 180 degrees. 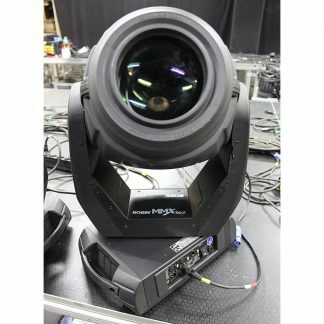 With the change of a lens, the Robe MMX WashBeam switches from a super-flat, even wash - extendable out to 54 degrees into a tight 3 degree Beam effect machine - both options retaining all the key performance features of the MMX family - including full CMY colour mixing, saturated colour wheel, variable CTO, variable Hot-Spot control, motorised Zoom & Focus and Rotating indexable glass gobos - all adding up to a real advantage over other existing Beam products.